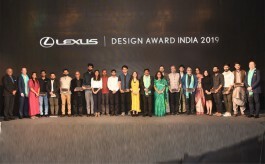 Overall, Studio Lotus won five awards, while Four Dimensions, FRDC and 02 June Design Studio won four each, and Raymond and Restore three each. 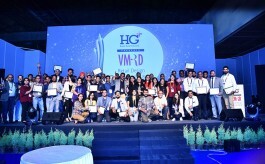 Raymond, Four Dimensions, Studio Lotus and FRDC bagged the maximum number of'Winner' awards across categories at the glittering 8th VM&RD Retail Design Awards function that was held on the evening of February 6 at the In-Store Asia Conference venue at the Bombay Exhibition Centre in Mumbai. 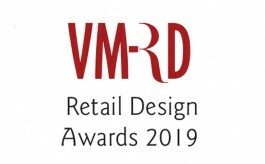 Raymond, Four Dimensions, Studio Lotus and FRDC each picked up two'Winner' metals, while Restore won one'Winner' metal.